Guitar Club. He has gained a strong experience teaching online and in regular classes. 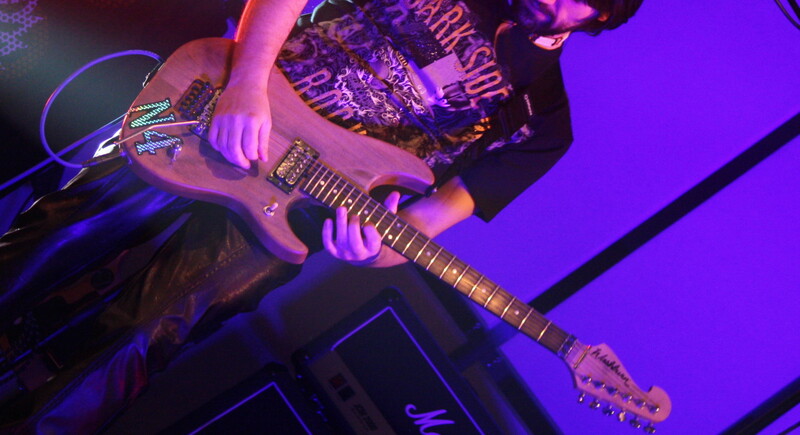 His background as musician and session man spans from jazz to progressive metal. Beside music, Jerry loves watching movies, reading, swimming and eating sushi. Sometimes he drinks a frozen glass of Mirto. 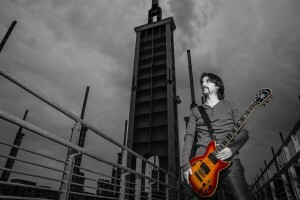 Jerry is proudly a Washburn Guitars endorser.